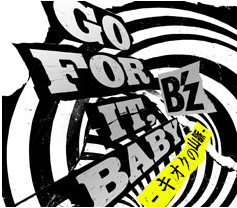 NEW SINGLE “GO FOR IT, BABY -Kioku no Sanmyaku-” 4/4 OUT!! 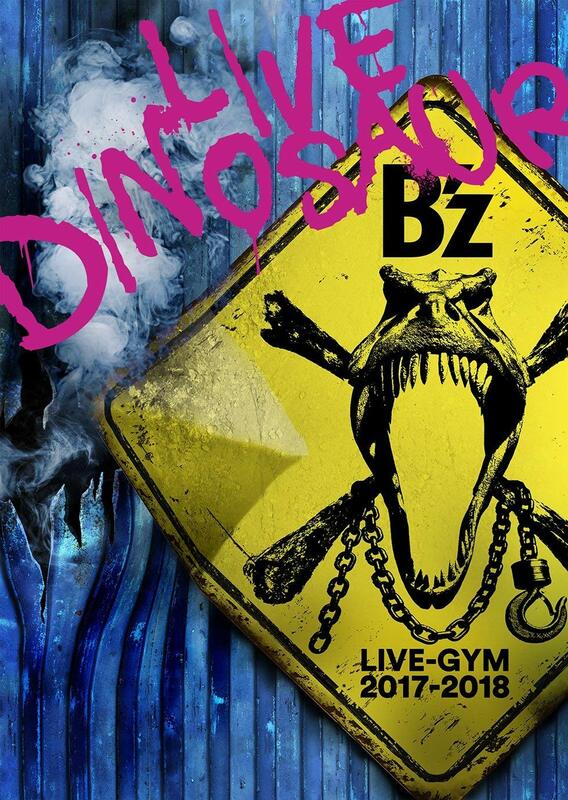 That’s the motto for B’z 50th single! It will come out on April 4th, 2012! This year, B’z will also be involved in Pepsi commercials. “GO FOR IT, BABY -Kioku no Sanmyaku-” will be the title song for the new Pepsi Nex ad campaign. The first commercial with the title “Tshirts live” will go on air February 28th. “GO FOR IT, BABY -Kioku no Sanmyaku-” will be available for download as “Chaku-Uta”(Ringtone) as of February 24th, 9:00 AM. We will post a translation of the interview later this day! Stay tuned! 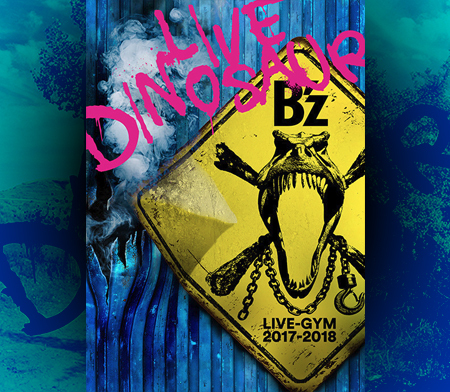 Special campaign: Send in your postcards that came with the single to win one of 2000 B’z x PEPSI NEX special t-shirts! You’ll have to send it in by April 30th. I’ve watched the making and CMs on youtube and, it definitely gave me a good first impression! Too bad that Into Free ~Dangan~ was left out… not even included as a B-side. I wonder where it will be utilized… on the next album? On a digital release? On an international album? A mini-album? Anyway, I’ll be on the lookout for the pre-orders. I’ll certainly be getting the limited edition which includes more than a simple music video. Me gusta. Remember that the game won’t be out until May… there’s a chance that it will be on the second single or a mini album/album.